2 phases. 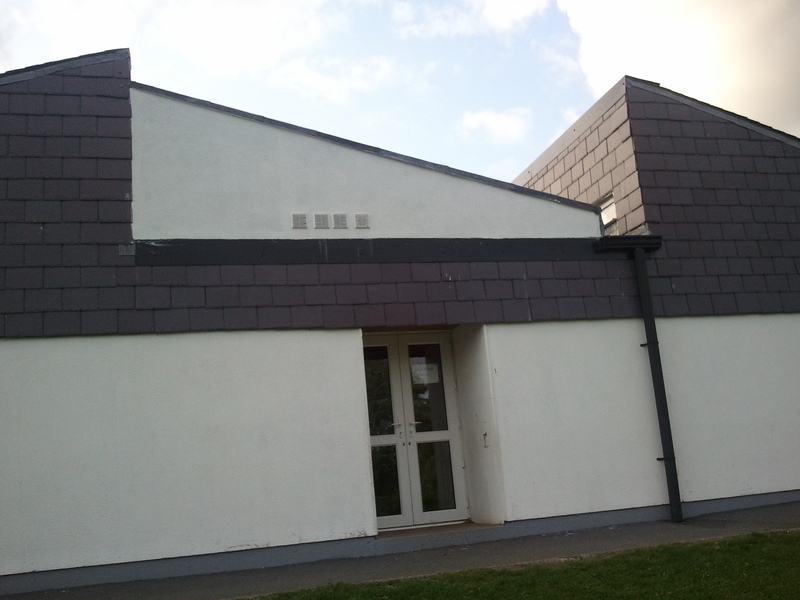 Initially we had to solve the existing problems to the roof and interior. 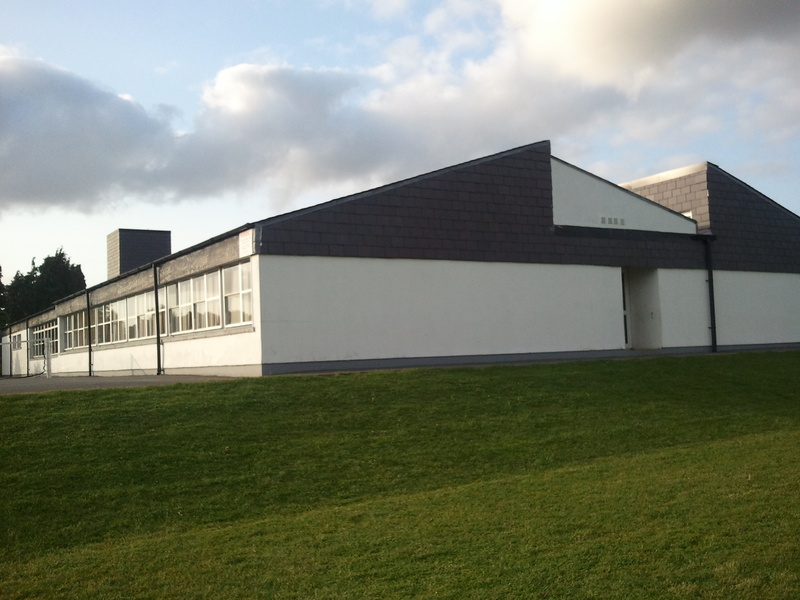 As the second stage, a classrooms extension.